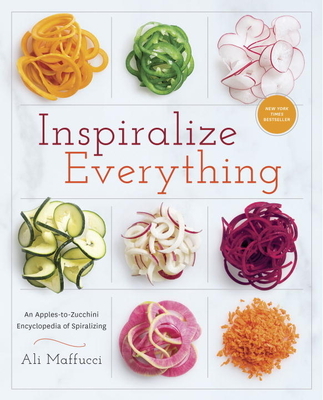 Combining her deep-rooted love for pasta with her desire for a healthy lifestyle, Ali Maffucci launched Inspiralized.com, the only blog dedicated to cooking creatively and nutritiously with the spiralizer. She is also the New York Times bestselling author of Inspiralized and Inspiralized and Beyond. She lives in Jersey City, New Jersey, with her husband, Lu.